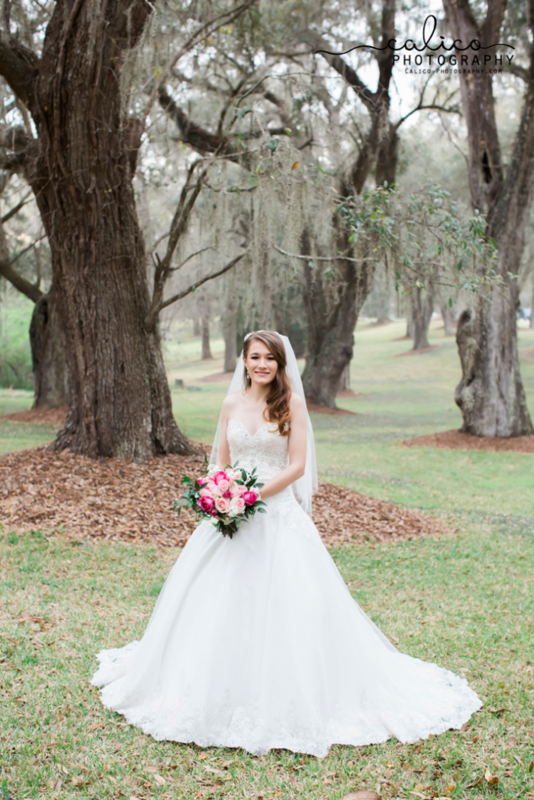 Kristen is officially Mrs. Broome! 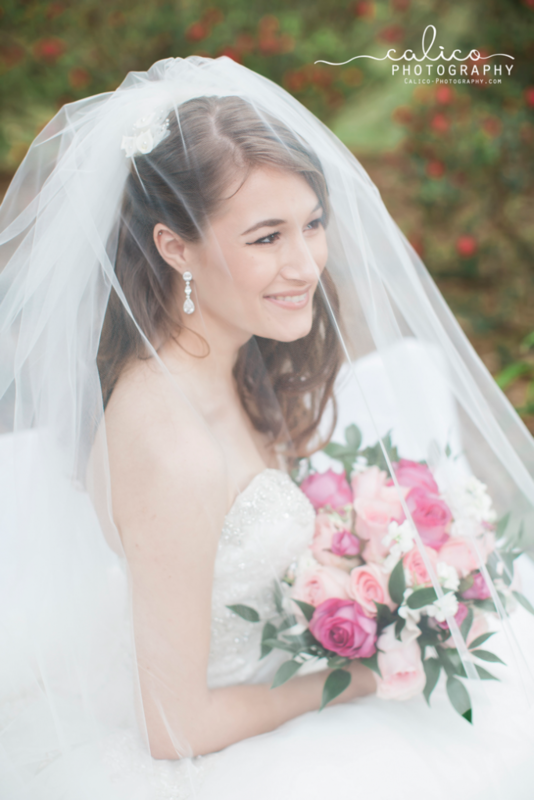 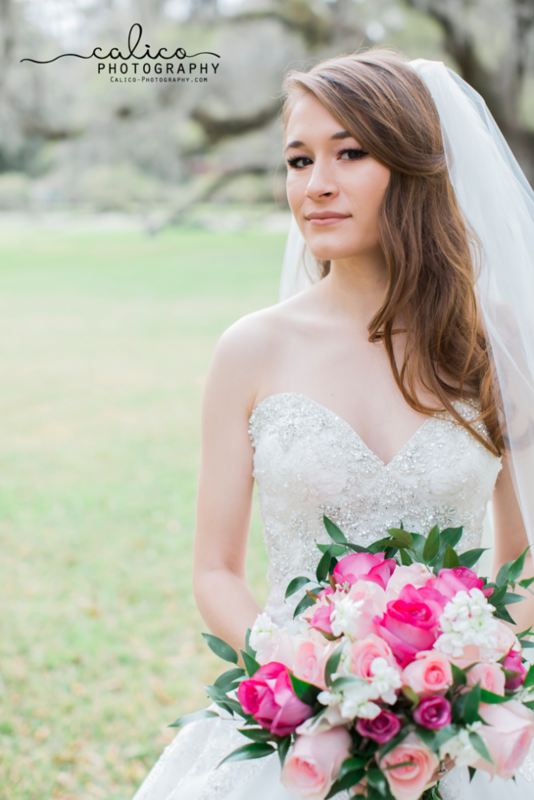 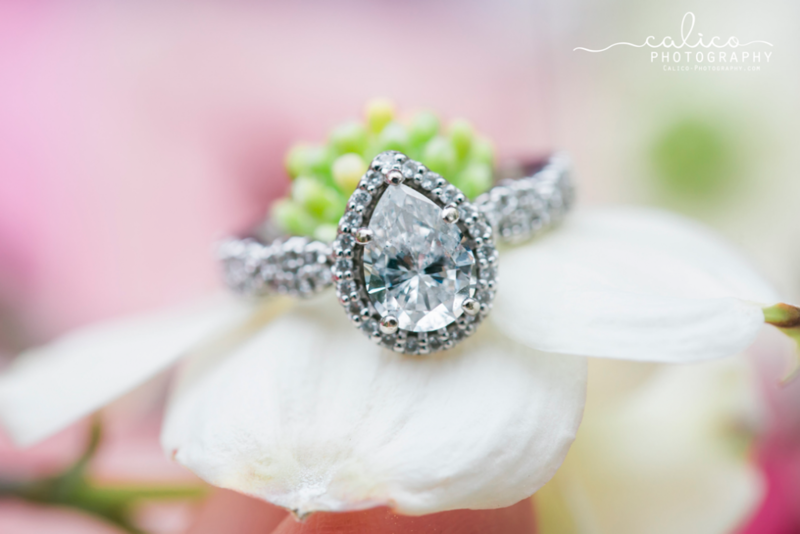 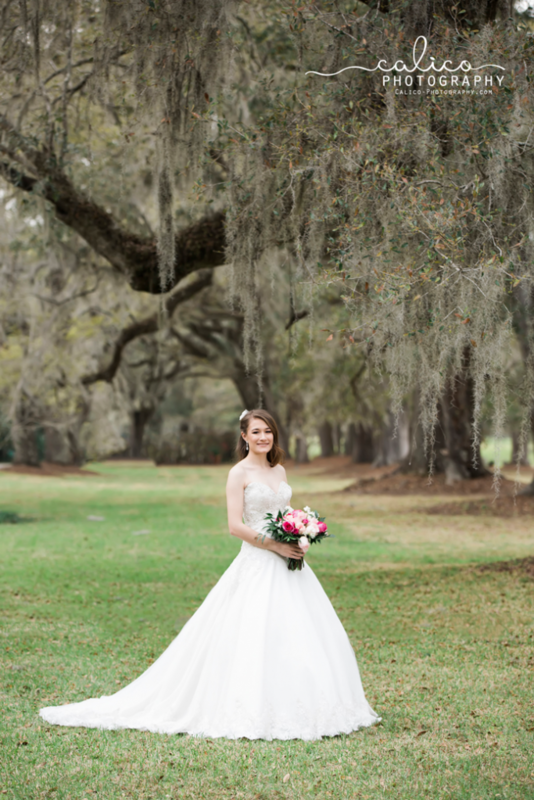 Until I can share William & Kristen’s sweet and simple wedding day, I’m thrilled to show off her dreamy bridal portraits! 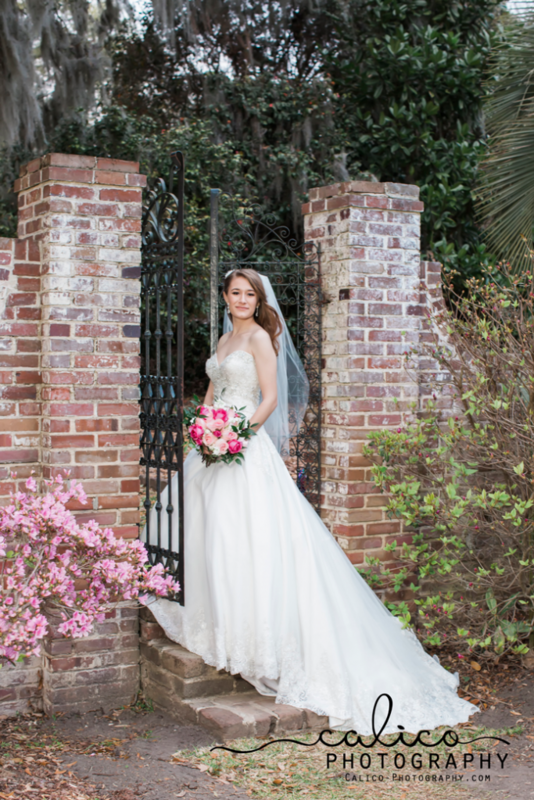 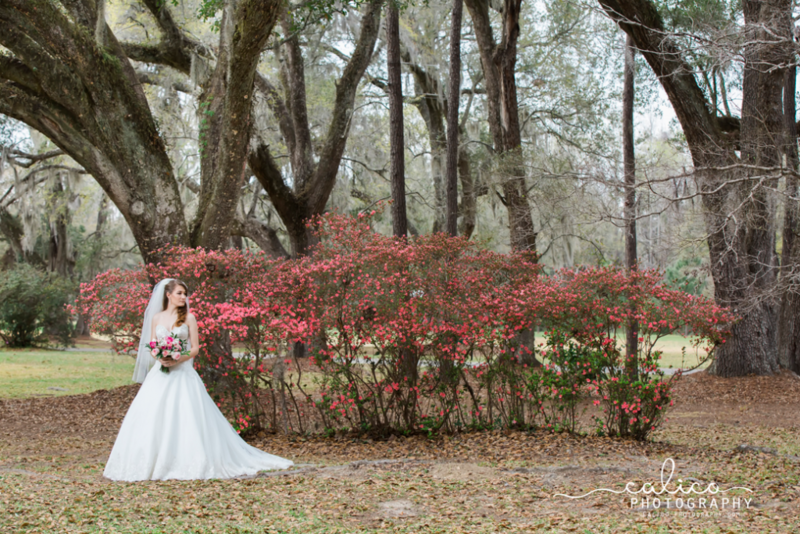 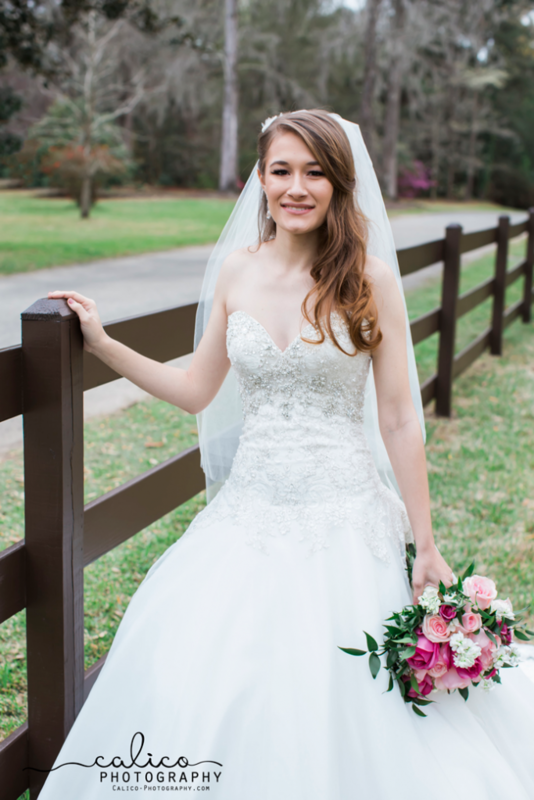 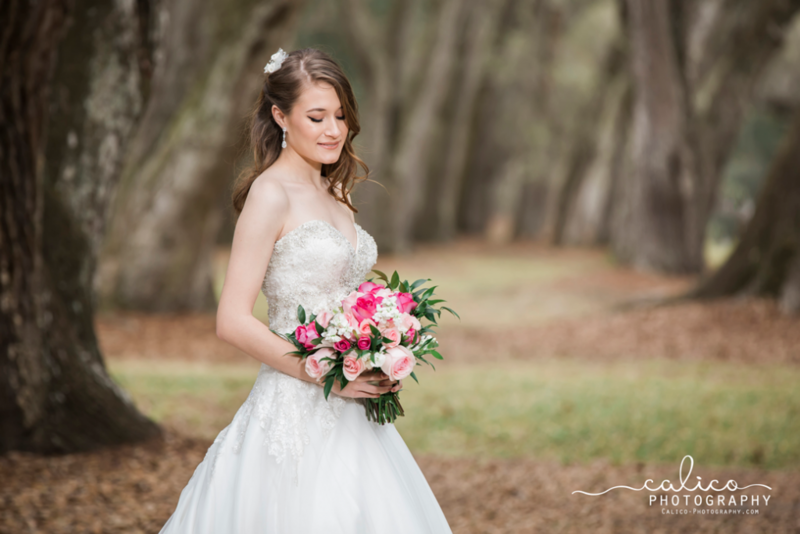 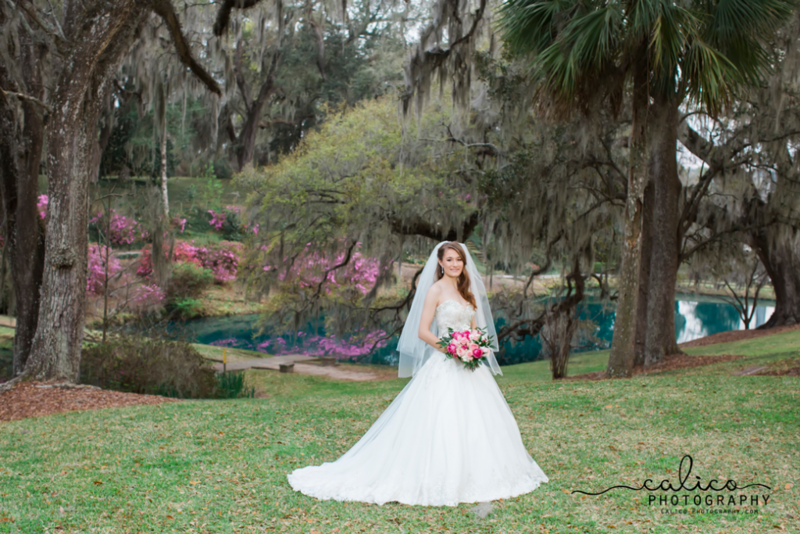 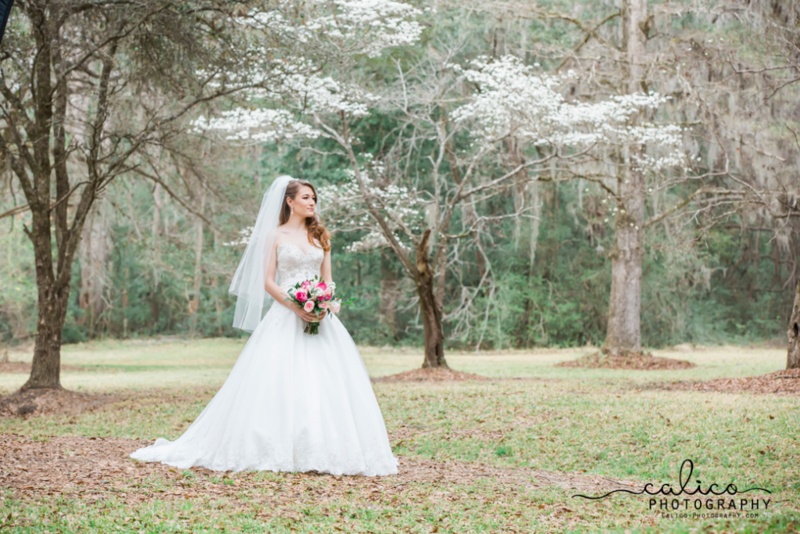 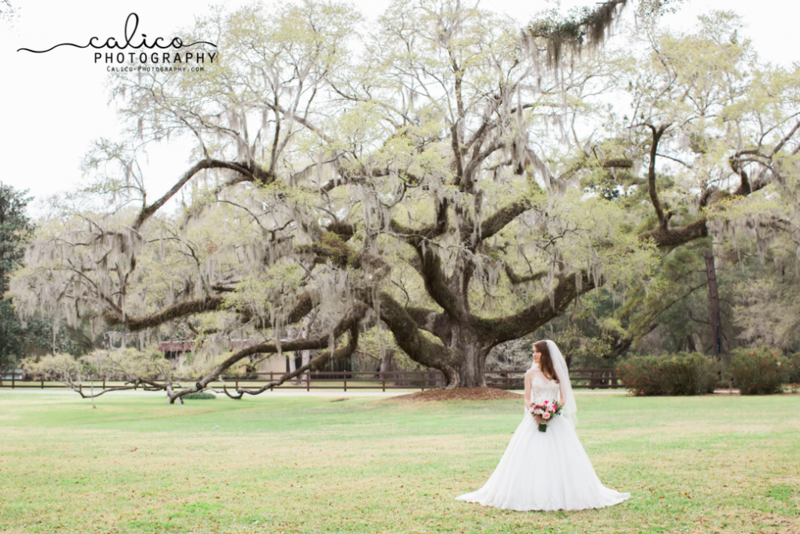 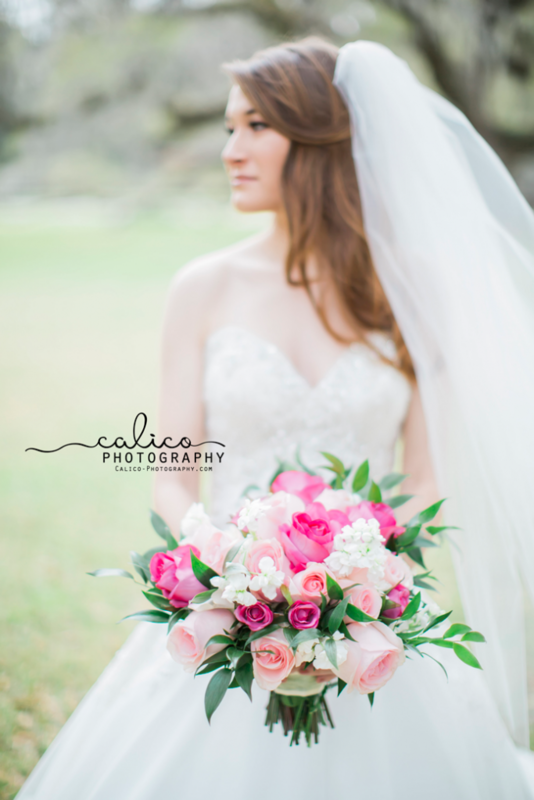 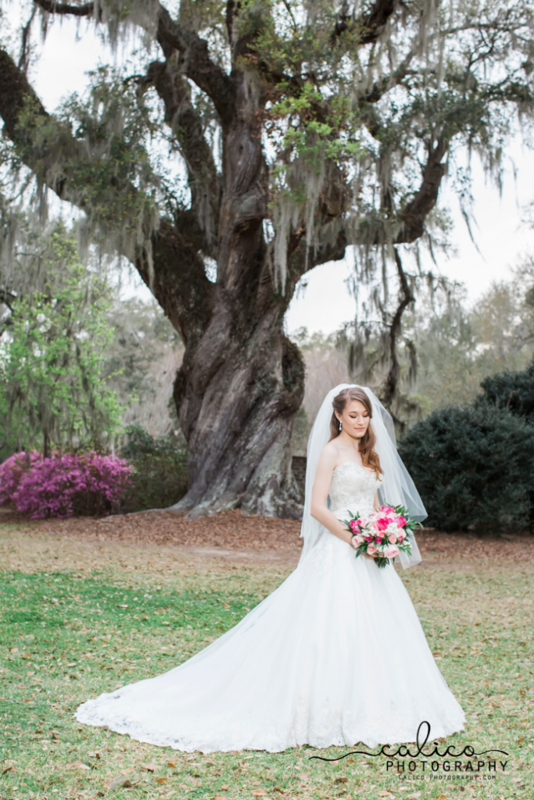 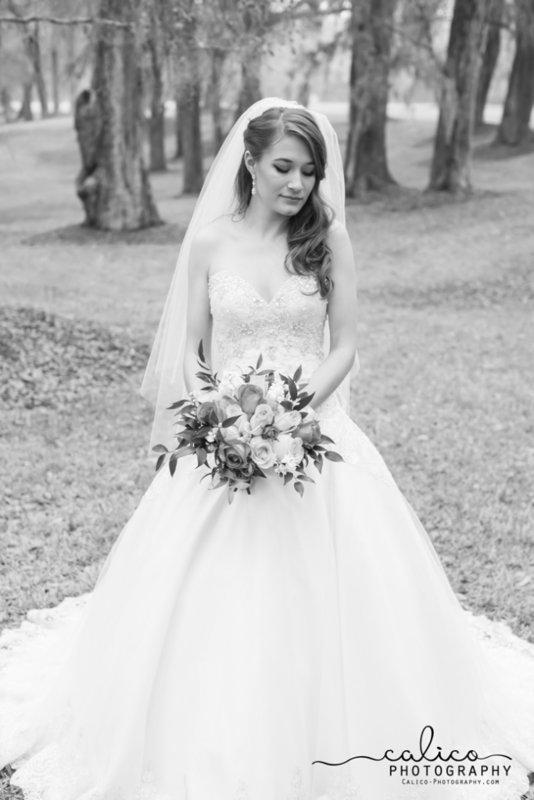 Mepkin Abbey in Moncks Corner, SC was the most perfect location. 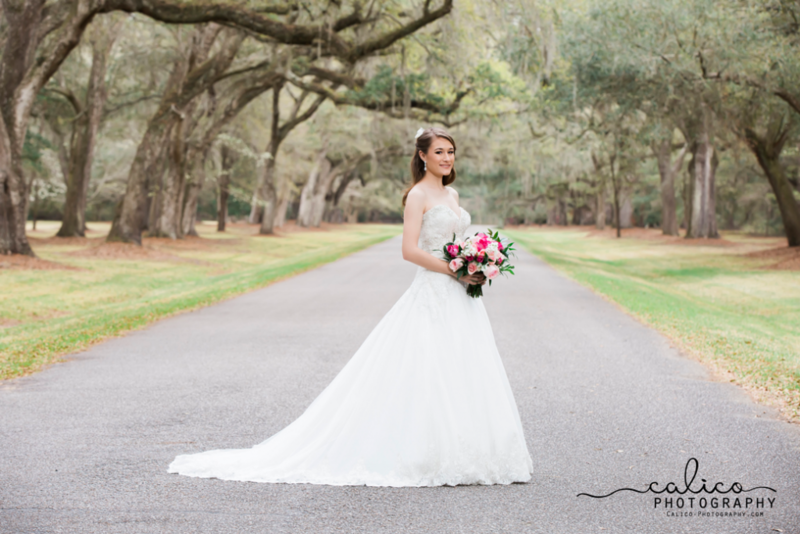 Kristen made my job SO easy and her beauty shows through with these portraits.